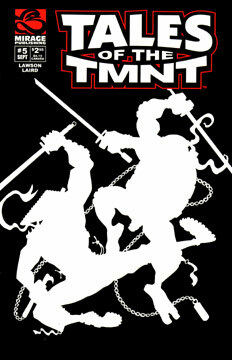 Leonardo is poisoned by a mysterious ninja. The powerful drug robs the mutant turtle of his eyesight, just as his foe launches an attack! Leo must fight for his life against a powerful adversary that he cannot see.